Clackamas County Sheriff's deputies arrested a Welches man Wednesday morning on accusations of attempted murder following an alleged violent domestic dispute. Shortly after midnight on Wednesday, Jan. 9, Clackamas County Sheriff's Office deputies responded to a reported domestic disturbance at a residence on the 68300 block of E. Twinberry Loop in Welches, the sheriff's office reported. The suspect, William Joseph Bouley, 61, had reportedly severely beaten the victim with a piece of wood during an argument. Initial reports suggest that Bouley believed he had beaten the victim to death, and was threatening to kill himself, deputies and responding Sandy Fire paramedics would quickly learn the victim was instead severely injured. Both Bouley and the victim — his girlfriend — live at the residence. Deputies arrived at the scene and established a perimeter, contacted Bouley by phone and instructed him to walk outside. He complied, and deputies took him into custody on the south side of the residence. Deputies quickly located the victim on a couch in the residence, and paramedics responded to her injuries. The victim had a severe head wound, and was conscious but disoriented while being treated at the scene. She was transported to an area hospital with traumatic injuries. Detectives and Crime Scene Investigators (CSI) responded to the scene to collect and process evidence and conduct interviews. Deputies also contacted witnesses who had seen the couple earlier in the evening. 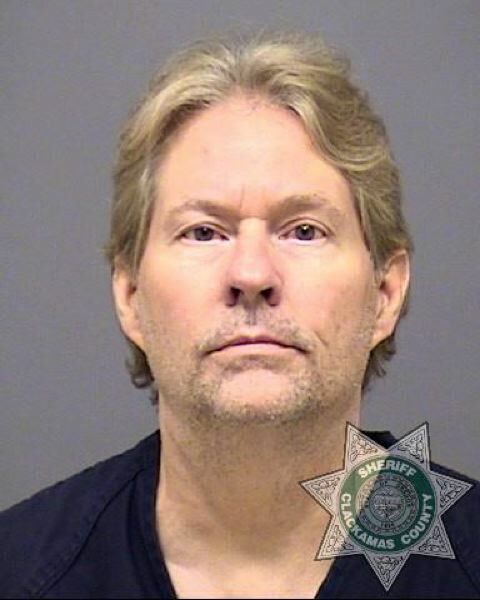 Bouley was transported to Clackamas County Jail and booked on accusations of attempted murder. He is being held without bail.